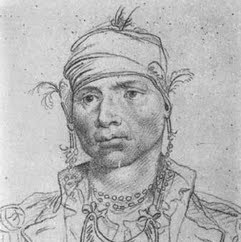 Alexander McGillivray, also known as Hoboi-Hili-Miko, was a principal chief of the Upper Creek towns from 1782. Before that he had created an alliance between the Creek and the British during the American Revolution. He worked to establish a Creek national identity and centralized leadership as a means of resisting European-American expansion onto Creek territory.